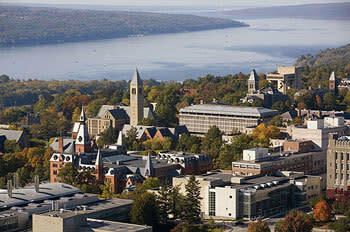 With a distinctive blend of public and private colleges Cornell is one of the the most educationally diverse university in the Ivy League. The campus is beautiful, with 745 acres nestled among woodlands, gorges, and waterfalls. 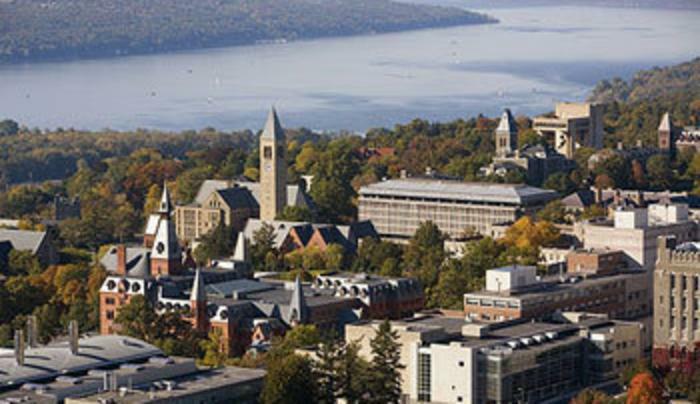 And with all the events from Theater to sporting events there is so many ways to enjoy Cornell - campus tours available daily. Approximate enrollment 19,447.